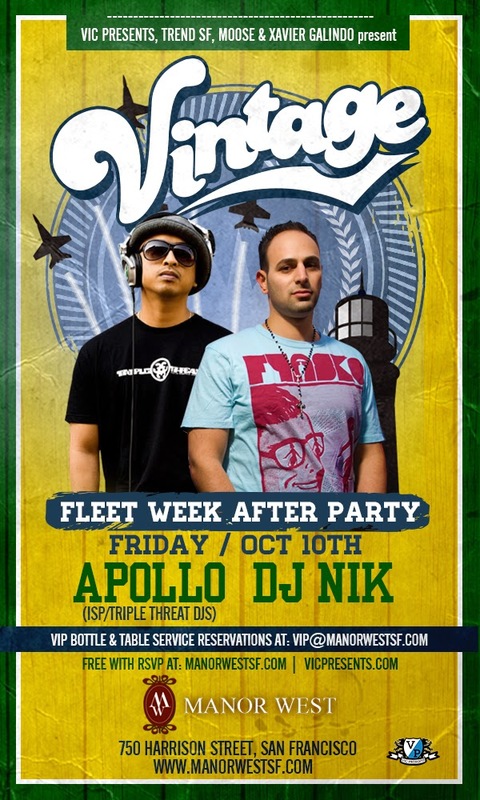 DJ NIK | deejaynik.com: MANOR WEST THIS FRIDAY! DJ NIK has become a staple in San Francisco night life and has become one of the most sought after Djs in California and has now become international. Spinning from San Francisco to LA and even Puerto Rico. His style is a mix blend of Hip Hop fused with house that is known to cause blood pressure to rise fists to pump so it's no surprise that he has one of the most loyal followings of all the San Francisco Djs and virtually sits on a throne.